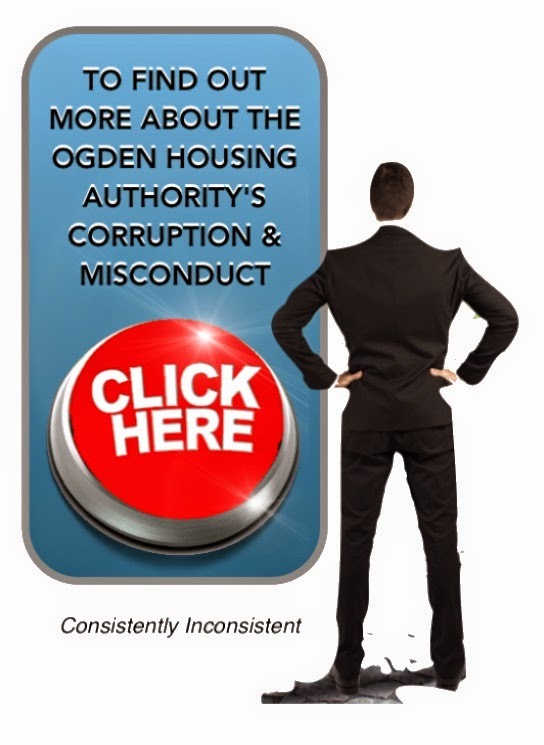 At our meeting on November 30, 2009 Kier Management either failed, or refused to give me any of the check books or deposit slip books associated with the building's checking accounts. Although I had repeatedly asked them to produce these items, they continually failed to do so. Instead, Kier Company Controller, Gordon Nielsen, a Certified Public Accountant (CPA), informed me that Kier Management has a company policy of shredding used deposit slip books annually. 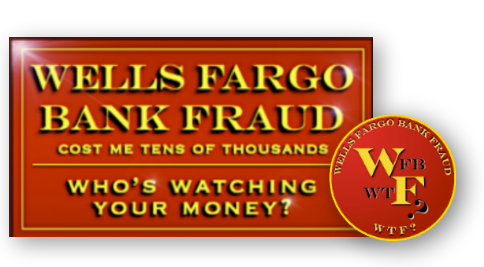 The most likely reason for Kier's refusal to produce the deposit slip books for these accounts, is because they had opened the accounts without my authorization, through a contact they had at Wells Fargo Bank. Wells Fargo allowed these accounts to remain open for over 4-years, without telling me what they had done, before I inadvertently discovered it. On December 10, 2009, after asking Kier for these items yet again, I began this 2 week email exchange with Kier employees Denise Tree and company controller, Gordon Nielsen, regarding the disposition of the deposit slip books for the building's bank accounts. Click on any of the links below to see full sized versions of the files they point to. On December 10: I forwarded an email originally sent to Terri Muchmore, on to Pam Tomney, with an attached list of the items Kier had yet to give me, including the deposit slip books. On December 11: I received a miss-worded and erroneous email from Gordon Neilson, stating that they do (not) have any deposit slip books. On December 11: Gordon realizes his mistake and sends a clarification email stating that they DO NOT have any deposit slip books (new or old) due to Kier's policy of shredding them every year. On December 11: I respond to Gordon's email, inquiring about what month Kier did the shredding of these banking documents. On December 21: I inform Gordon that I had been given all of the supposedly shredded deposit books by Pam Tomney. On December 22: Denise Tree unexpectedly chimes in (in red type) stating that the deposit slip books that Pam Tomney had given me, were the books that had been left at the property and not from their corporate offices. I immediately saw through Denise's lies, upon discovering that the books that Pam had given me, cover each and every month that Kier had managed the property. On December 22: I thank Denise for her clarification and inquire as to the exact location at my building, where these deposit slip book were kept, as I had made detailed videos of the entire building. On December 24: Denise responds to me once again (in red) back peddling her way through the 2 previous explanations I've been given and tries this new lie out for size. In yet another example of Kier negligence, their employee Pam Tomney, not only turned over all of the supposedly "shredded" deposit slip books to me, she also provided one from the Pepper River Apartment Complex. HONESTLY!.. If Kier's own employees would just compare notes on the lies they tell, BEFORE they tell them, maybe they could stop embarrassing themselves all over the damn place.